The Florida Panthers constituted the first victims of the Montreal Canadiens in 2010. A 2-0 victory acquired at the Bell centre. Jaroslav Halak was in net for Montreal and stopped the 38 shots from the Panthers. A second shutout victory this season for him. Benoit Pouliot , with a late first period goal and Brian Gionta in an empty net constituted the only offense of this game. 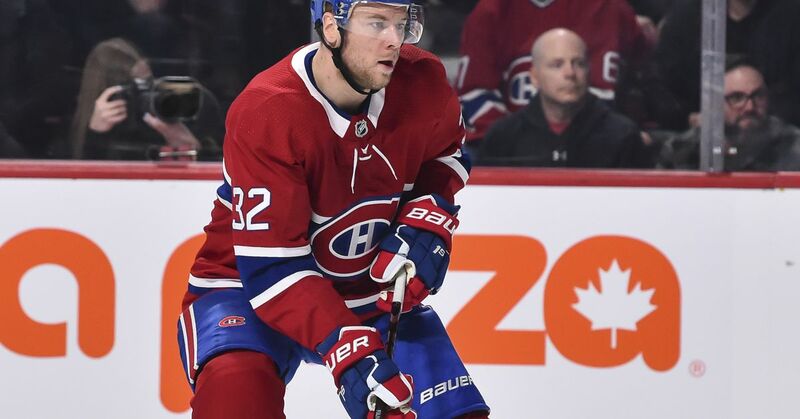 The depth of the Canadiens without Andrei Kostitsyn was put to the test as head coach Jacques Martin juggled with his lines trying to find more sustained offense. More often than not, the goaltenders' margin of error is very slim. The New Jersey Devils, the Dallas Stars and the Ottawa Senators will, in succession, be the Canadiens' next three opponents at the Bell centre.